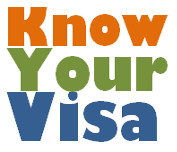 Know Your Visa | More Mexicans Leaving Than Coming to the U.S.
More Mexicans Leaving Than Coming to the U.S. If you would like to receive regular updates on Immigration news as well as news about our firm. Please register on our mailing list.